With a running clock, for the first minute do 1 Burpee and rest the remainder of the minute. When the clock hits the second minute do 2 Burpees, and continue on. You are finished when you can no longer do the allotted number of Burpees in the minute required. Write a list of all the things that you would do if you had all the money you wanted. Now choose the 2 things you would like to see happen the soonest. Now visualize what it would be like to be doing those things. Take 3-5 minutes on each experience you would like to see manifest. Play with this, as a child plays with such things in their mind. 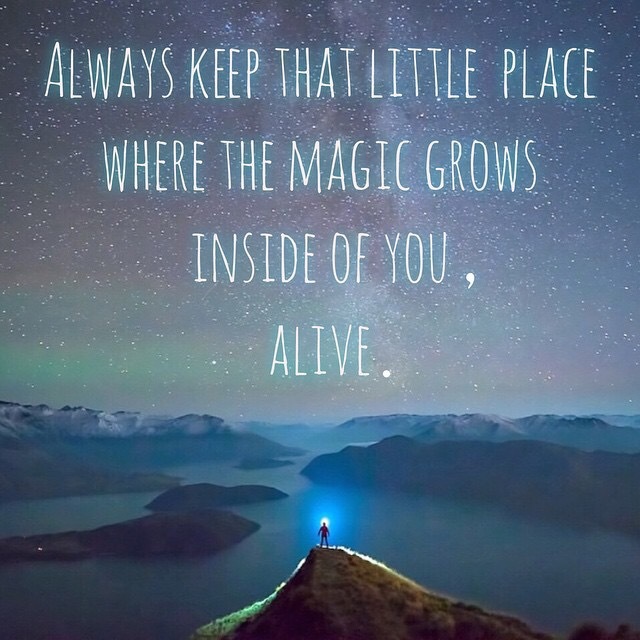 Have fun with it, and breathe in the magic within you. On a side note, happy 1st of June!!! This is my birthday week!! However, my amazing girlfriend suggested that from now on if we do one of the workouts that I post that I also post our times or scores. So, from now on that is exactly what I’ll do! Post your rounds, time, or score at any workout you choose!